In addition to our standard Faculty and Delegate Guides, we provide supplementary materials to aid advisers in developing a Middle School Model UN Program. The Faculty Guide is still the authority on MSMUN, but we hope that these can add to the ease of the process. All these resources are free for use, and we hope that their addition will lead to a larger more successful conference than ever before. 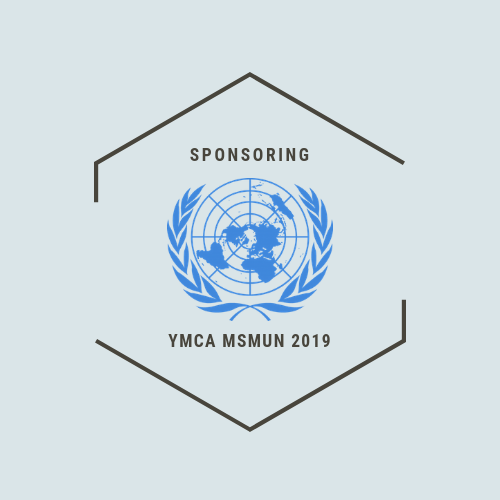 Sponsoring any program is no easy task, and for that reason, we have made a guide to bringing your school to MSMUN. Not only does this guide include the steps of the registration process, but it also covers the ins and outs of working with your school - leading informational meetings, communicating with delegates, and setting deadlines. Please note that this guide does not explain MSMUN in the depth that the Faculty Guide does, and just focuses on the registration side. Click the button below to get the guide. Model United Nations is unique in that it asks delegates to understand what the United Nations is, complex issues the UN deals with, and how to represent a country, not themselves. To help put all delegates on the same page, we have prepared a Powerpoint all advisers are free to use at interest/information meetings if they wish. (Please note that the Powerpoint has suggested deadlines, but these vary from school to school and should be changed as needed). The 7 United Nations committees represented at MSMUN are divided into an Advanced Tier and an Introductory Tier. This is meant to give more experienced and older delegates a higher level of debate, and allow new delegates to focus on growing within a learning environment. To better explain our intentions for doing this, we wrote a curriculum for each that explain the differences between each. Click HERE for the Advanced Curriculum and HERE for the Introductory Curriculum.